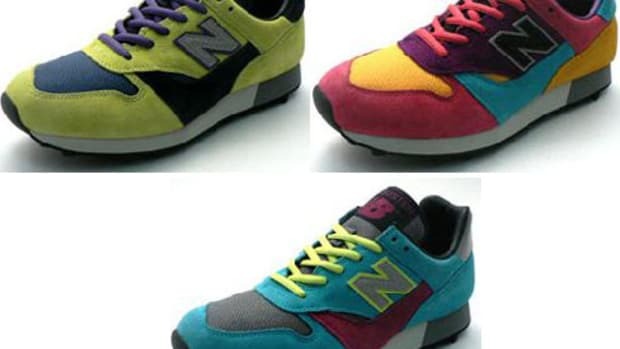 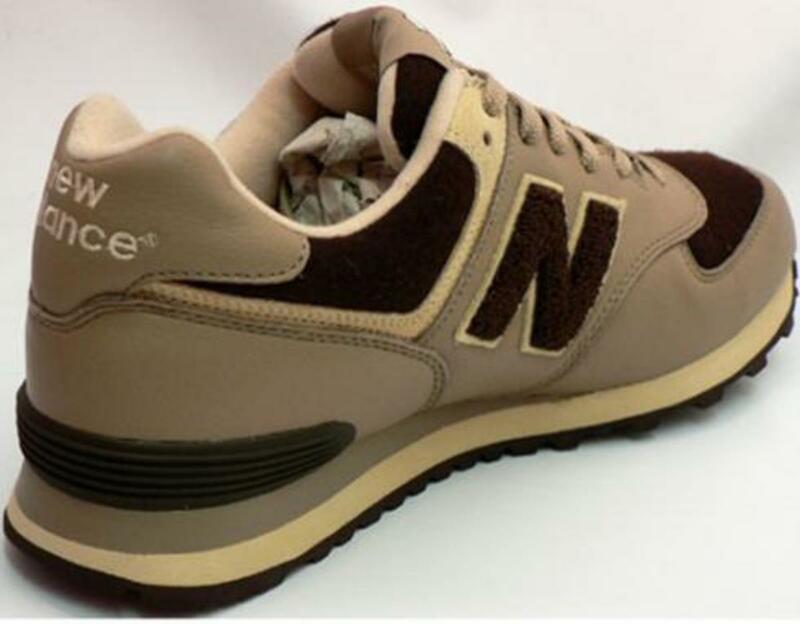 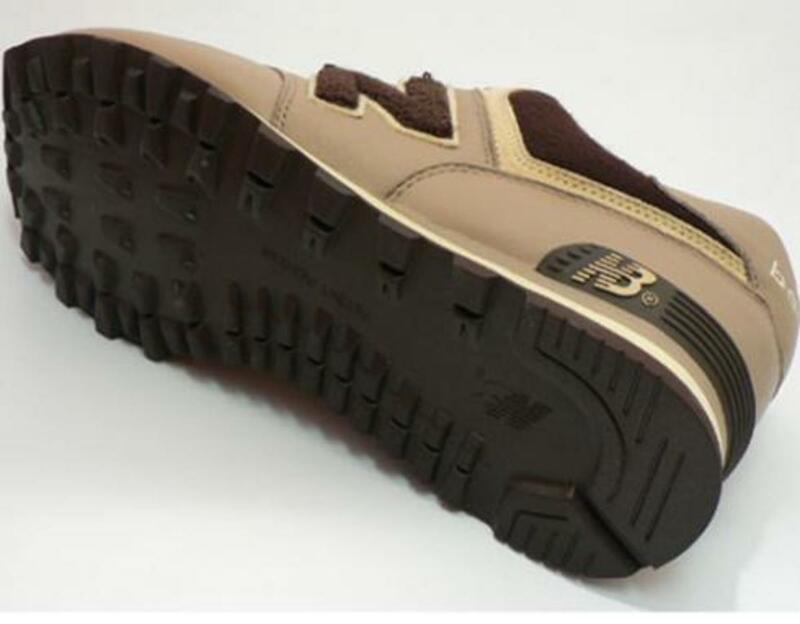 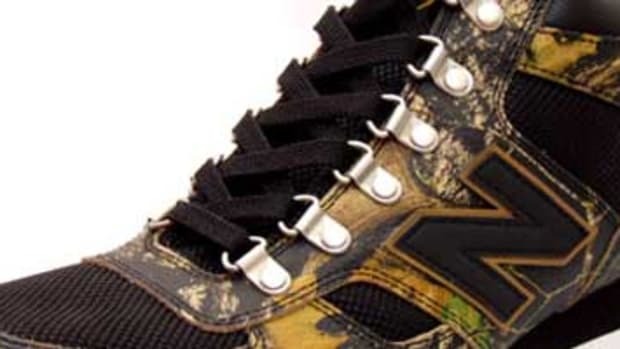 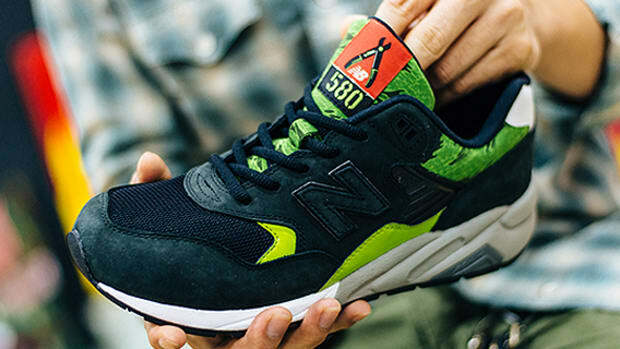 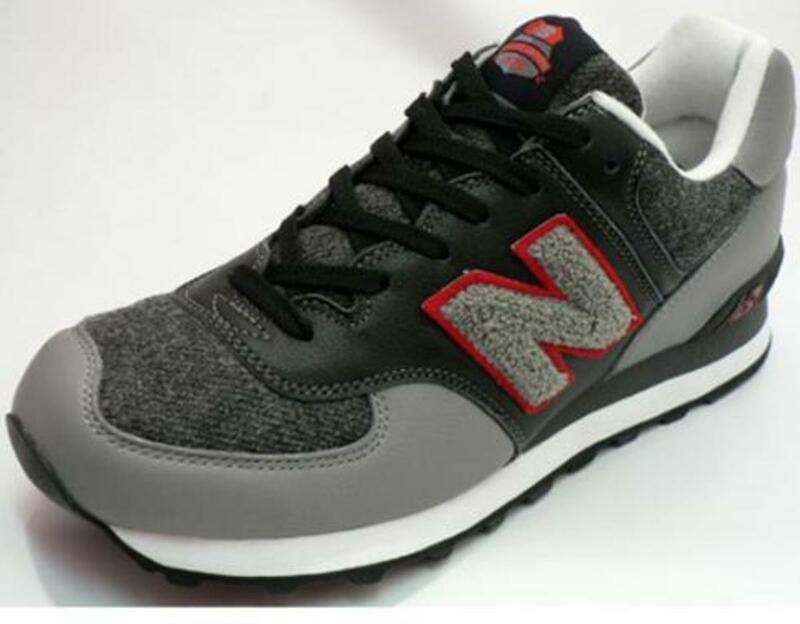 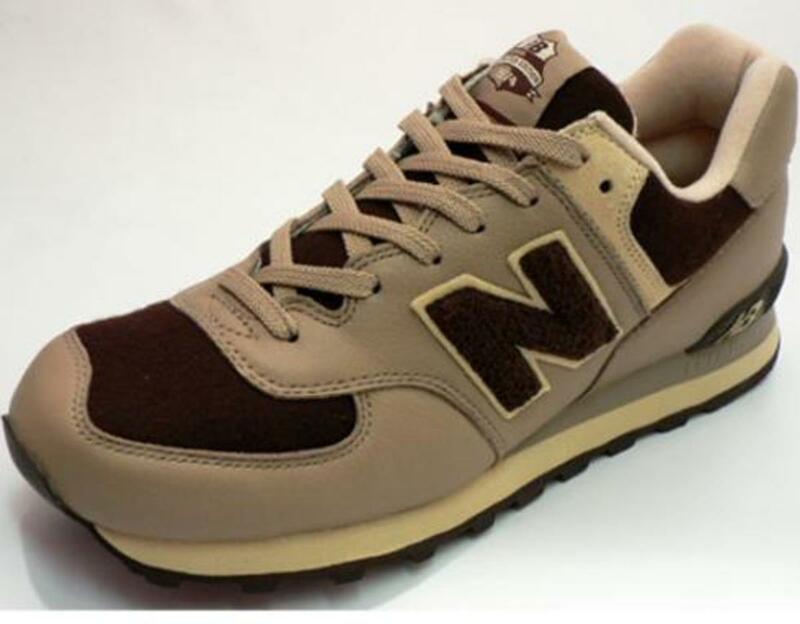 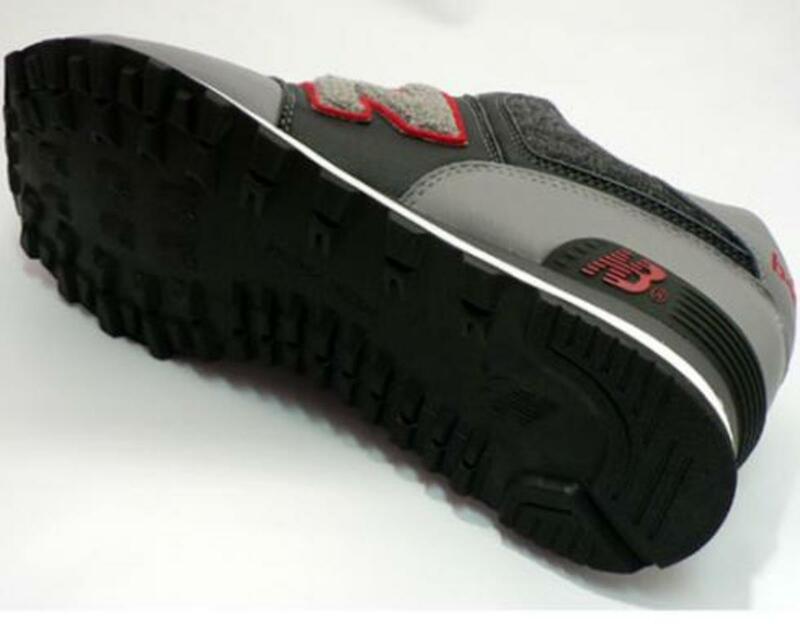 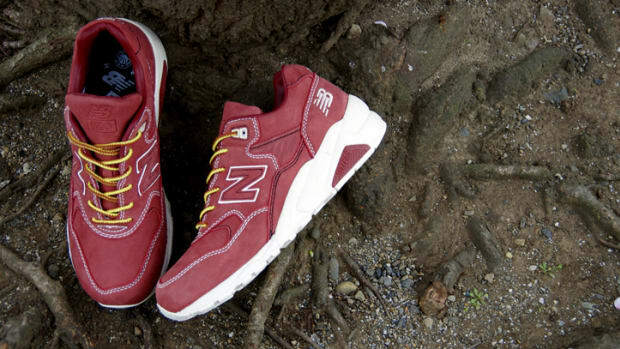 NB M574 has been a favored model among the collaboration trend. 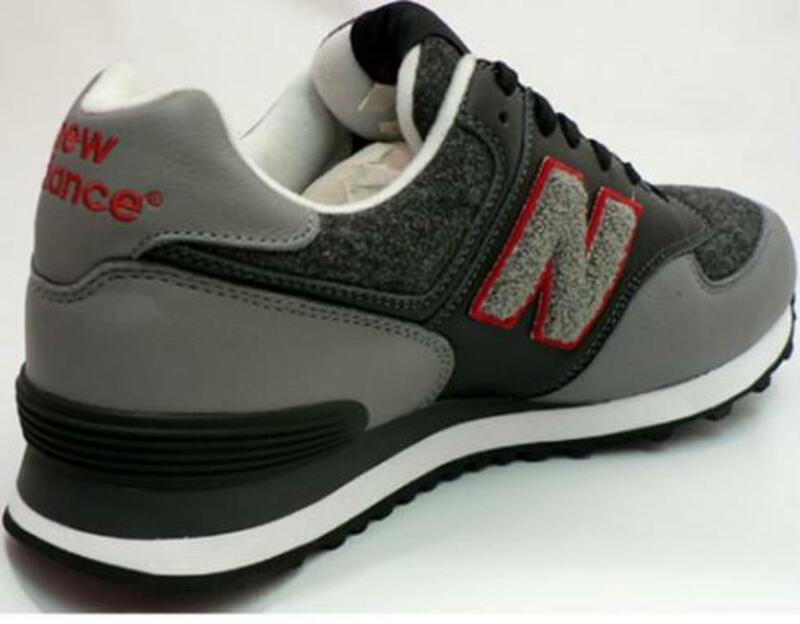 Inspired mostly by college varsity jacket, this colab. 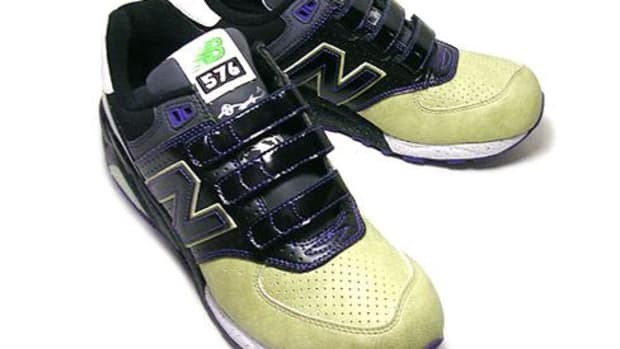 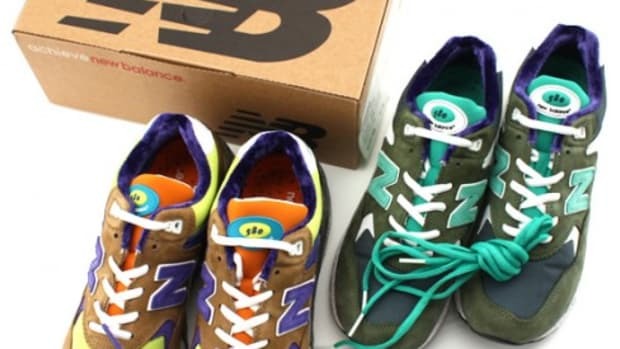 between New Balance Japan and mita Sneakers featured a chenille patch for the New Balance logo and a thick carpet-like fabric uppers. 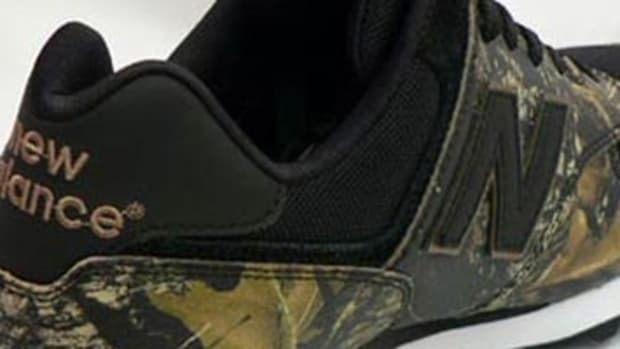 The tongue and insole has a "LTD" varsity crest stitching.